There is no doubt this is going to be one of those perfect weekends. 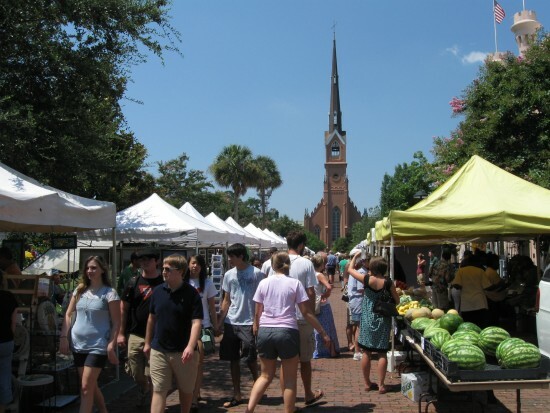 The weekend was supposed to start with a trip to the Charleston Farmer's Market with Megan, but I'm lazy and couldn't wake up in time. I'll see her later today though, and can't wait to here about all the goodies she got! After that, I'll be heading to my amazing school for our community outreach program, where I, along with many other fabulous teachers, will be giving advice to parents on test-taking strategies for their child. We have over 200 parents signed up to attend, so it should be awesome! And best of all, tonight our "Supper Club" (sounds so presumptuous and uppity, but I promise...it's nothing of the sort), will be gathering at our house! On the menu: white sangria, babyback ribs, "old fashioned" potato salad, spinach & strawberry salad with sesame-poppy seed dressing, marinated tomatoes, and eclair cake for dessert. I'll be posting the recipes and pics soon! 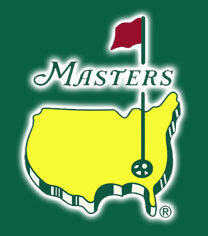 Of course, all the while, the Masters will be playing nonstop on our T.V., especially on Sunday. While I don't always *enjoy* watching golf, I do love the Masters. For Andy, the world stops turning the weekend of the Masters. we missed you at the Farmer's market! Bunch of yummy goodies, you will have to join next time! I am with Andy about The Masters. I block off the ENTIRE week to play and watch golf. My wife knows on Sunday to keep the kids away while I veg in the recliner to watch. It was a great tournament this year!